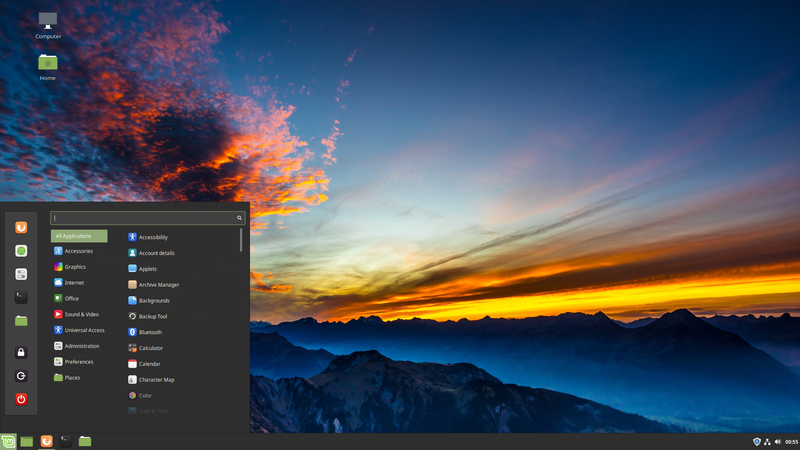 Just got done installing Linux Mint 19.1 Tessa Cinnamon edition. It’s a long-term support release with support until 2023. Here are some of the new features. I use Etcher on the Mac to write to the USB. I then booted via USB to install Linux Mint on the new machine. Linux Mint was done installing in less than 10 minutes. I went with Cinnamon since it was a darker theme.